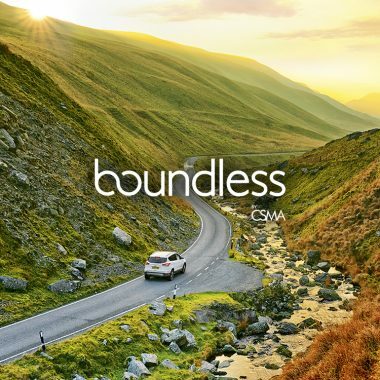 Retail loyalty magazine and videos - Immediate Media Co.
Garden and homes retailer Dobbies wanted to reinvent their customer magazine to support their new and hugely popular loyalty scheme, Rewards. 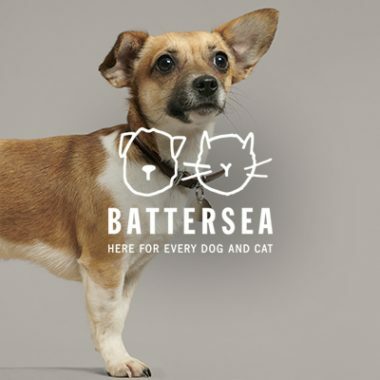 They also needed a stream of compelling online content to drive key campaigns in spring and pre-Christmas. 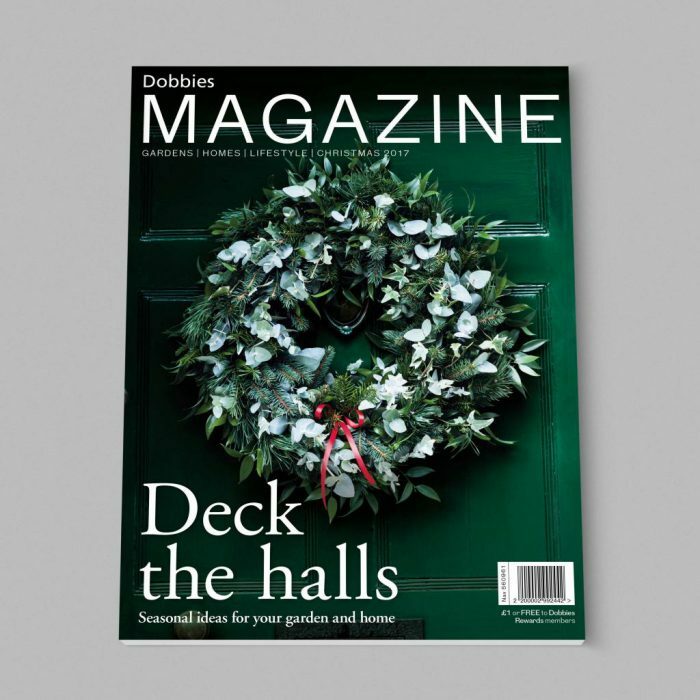 For a number of years, Dobbies had been mailing an A5 mini-magazine to members twice a year. 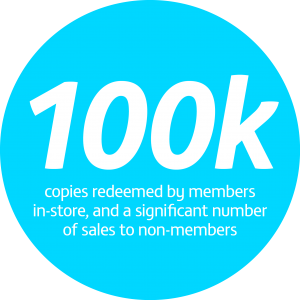 We recommended switching to an in-store pickup model for members, resulting in significant savings on postage which could be invested in a more substantial magazine format. 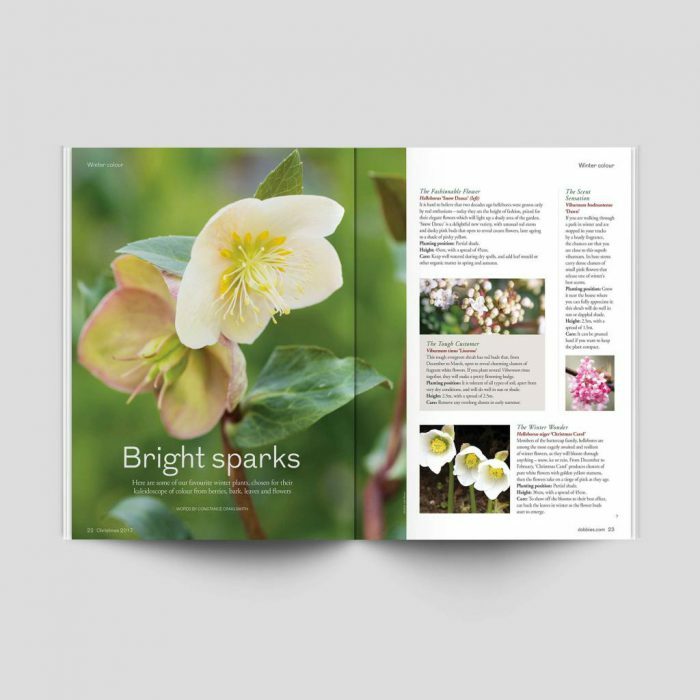 Drawing on our network of garden editors and writers, we created a newsstand-quality gardening and lifestyle magazine, which brings the Dobbies retail experience to life. We interviewed suppliers, curated products and brought editorial thinking to the marketing plan. 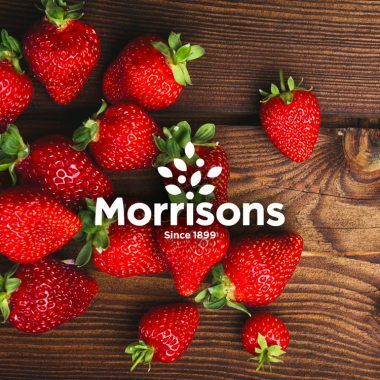 In tandem, working with Dobbies’ brand and media planning agencies, we developed a suite of digital and video content to support their key trading seasons. 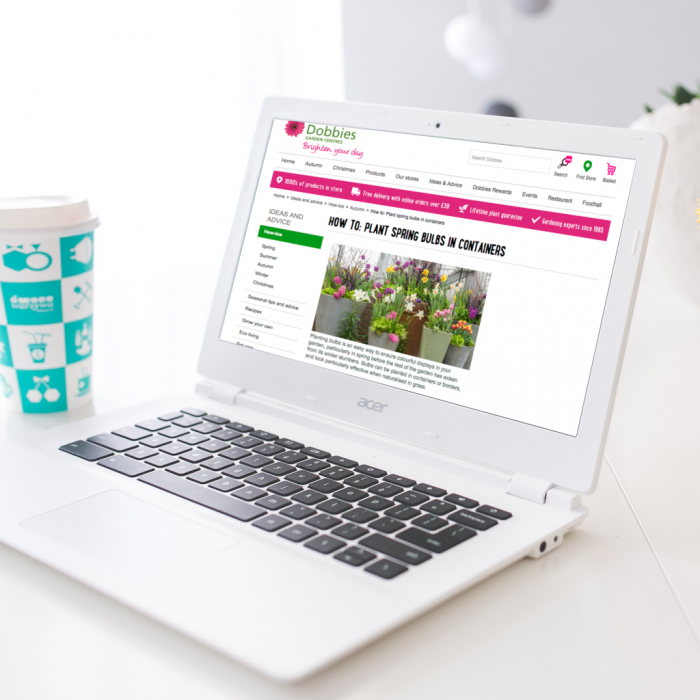 These included gardening hack videos, how tos, craft projects and advice from Dobbies staff – all tied into press and online marketing activity. Finally, we developed a strand of ‘gold content’ for Rewards members, adding extra value to membership – and encouraging footfall – through premium stories online.